One day the ship had an accident and sank. 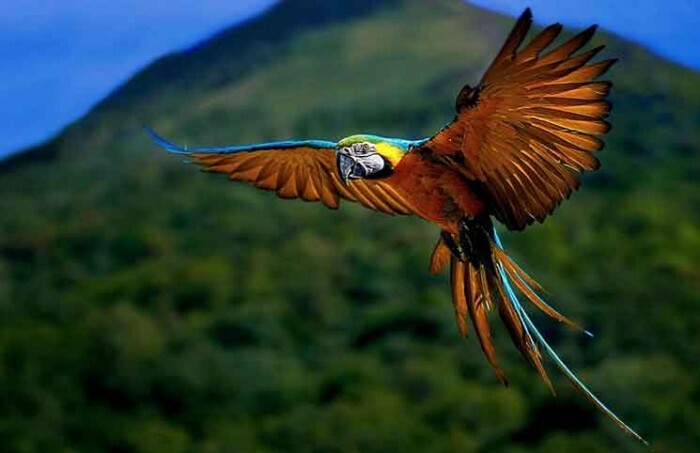 The magician found himself on a piece of wood, in the middle of the ocean, and of course the parrot was by his side. They stared at each other with hate, but did not utter a word.